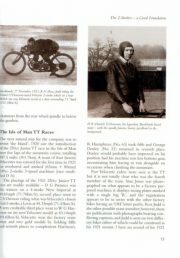 Mick Walker vertelt de geschiedenis van de diverse Velocette race machines en de berijders vanaf 1905 totaan het einde van het bedrijf in 1971. 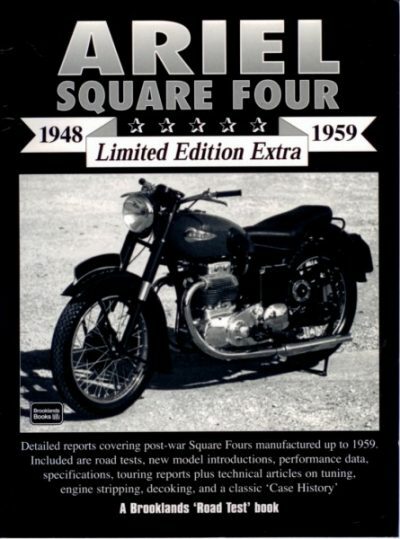 In 1961 a production 500cc Velocette Venom Clubman Veeline achieved a world record, twenty-four hours at a speed of 100.05mph. 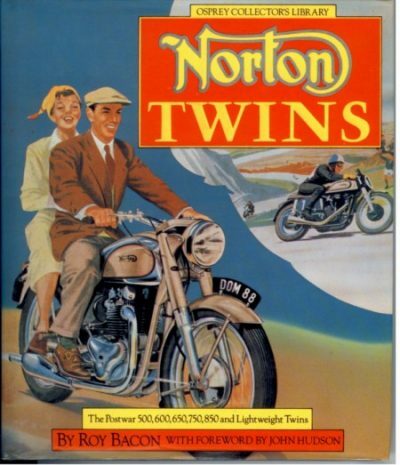 It was the first motorbike of any size to perform the feat, and to this date no other motorbike of comparable size has equalled or bettered its record. 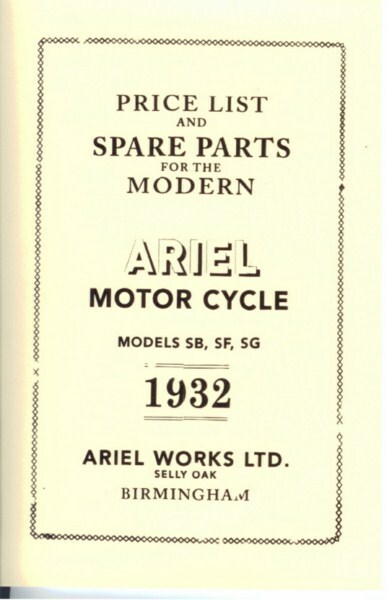 It was the culmination of almost fifty-five years of technological excellence from the Birmingham factory, a time that had seen the company win both the Junior and Senior TT numerous times, as well as many other races throughout Europe and the UK. 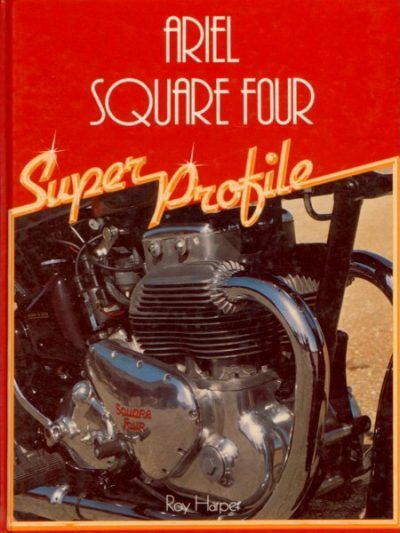 Motorcycle historian Mick Walker tells the story of the various Velocette racing bikes and their riders from 1905 to the winding up of the company in 1971. Velocettes have always had a loyal following and the KTT and Thruxton especially are among the most desirable of classic bikes, especially with a racing pedigree. Riders like Stanley Wood, Neil Kelly, E.A. Mellors and Bertie Goodman all feature in the book too. 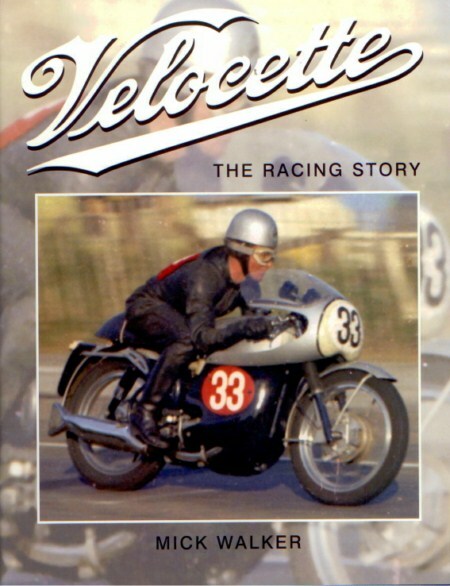 Famous models such as the KTT, MAC, Venom and Thruxton are looked at in depth, while the story of Velocette’s racing heritage is told in great detail in Velocette: The Racing Story. Het boek is gebruikt, maar het verkeert in een uitstekende staat, harde kaft, 222 pagina’s, Engelse tekst.